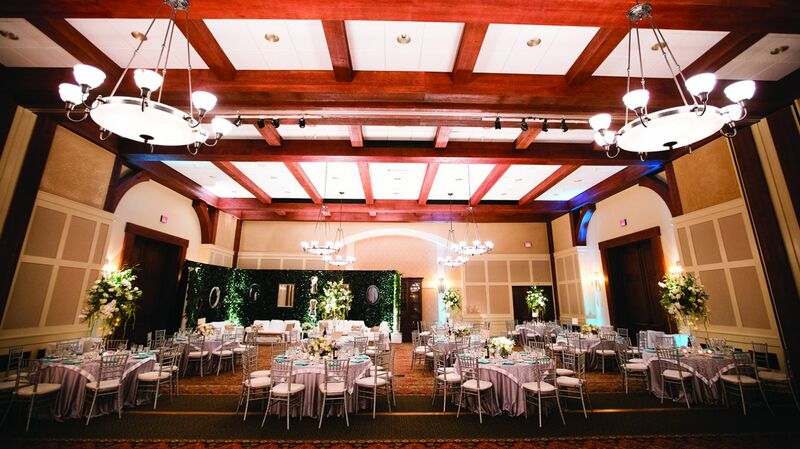 Marvel over elegant indoor settings or the enduring beauty of our outdoor venues. 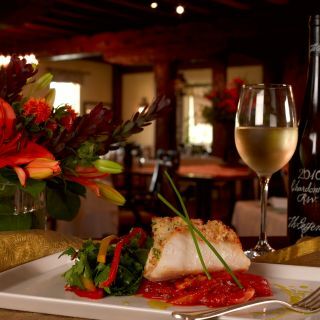 Exquisite culinary options complemented by fine local wines and brews. Florists, musicians, photographers, salons and more. Charlottesville has it all! 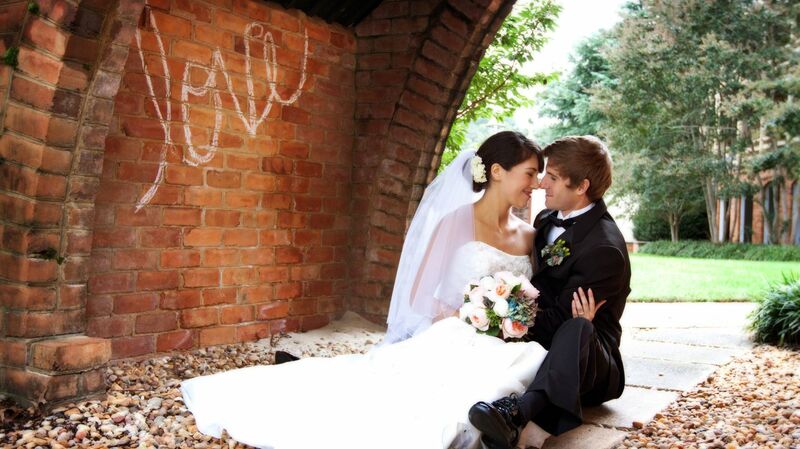 Boar’s Head is proud to be the quintessential destination for Charlottesville weddings. Our classic-meets-contemporary sensibilities have been refined over the course of generations for a truly exceptional experience. Imagine: Modern amenities and unrivaled southern hospitality in a charming countryside setting. We are honored to welcome you and your loved ones to our picturesque venues amidst the Blue Ride Mountains in Virginia. 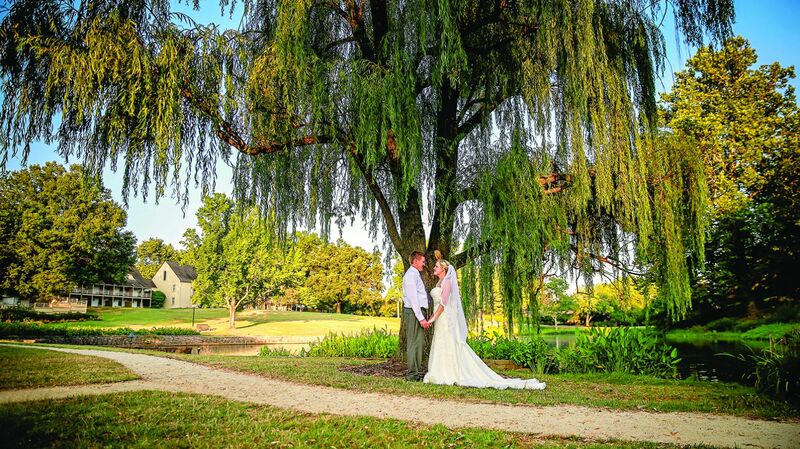 Our pastoral property is the ideal environment for memorable weddings with lodging, transportation, coordination, catering and more—all available on site in Charlottesville. We offer a variety of customizable wedding packages to ensure that you and your guests enjoy an all-encompassing occasion quite unlike any other. 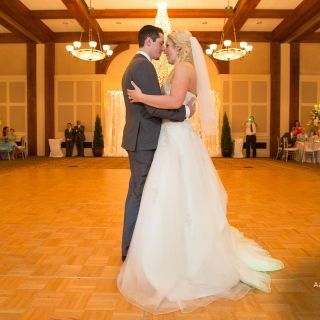 Boar’s Head also invites you to enhance your big day with add-on experiences, from bridal luncheons to golf outings to post-wedding breakfasts.